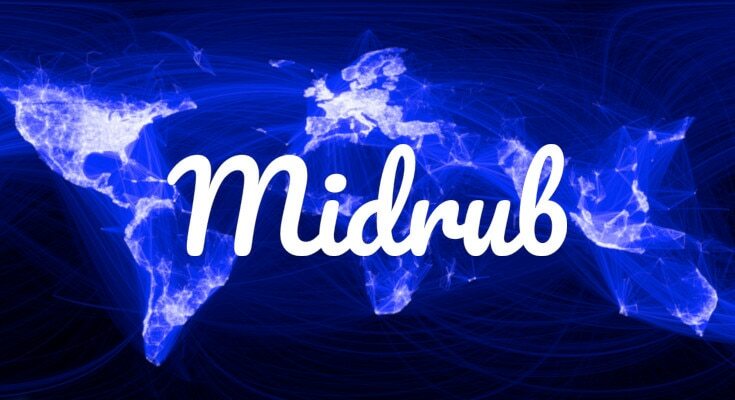 What exactly is Midrub for? Anyone can publish posts on 20 social networks, publish to websites created with WordPress. Use RSS Feeds for eBay or Amazon, register with and use PayPal for recurring payments. Midrub can be used to reply to Facebook or Twitter comments; the list is endless. Create the plans then limit the platform features for each plan created. With Midrub you can publish a post on several social networks at one time. You want to wait for later you can schedule a post to publish sometime later. You can preview the post, a test, a link, or image for each social media. 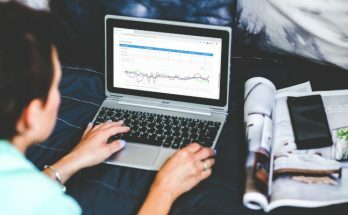 Connect to many blog platforms, and you can choose which blog to post. You can choose the category to post the blog to just before you choose the post to publish. You can follow the published post and see when it receives a comment or likes. You can reply to the comment or write a different comment. When sending out emails, you can select to send follow-up emails to those who read the first email. Manage user accounts by deleting, changing passwords, add new users, and so on. You know the stats about users, the number of posts on the social networks, what posts are about to publish, and what posts have expired. With the WYSIWYG Summernote editor, you can edit welcome texts, reset a password, and confirm tests sent to your users. There is a dedicated page for posts that are scheduled to publish. You can see when the unpublished posts are going to publish. Two buttons, one allows you to publish now, the other to publish as scheduled. There is the option to be notified when new posts are about to publish. You can limit the number of posts that you are going to publish each month. Which social media platform does it support? Here are some of the social platforms to choose from, Facebook, YouTube, Reddit, Flickr, Instagram, Pinterest, Blogger, WordPress, the list could go on and on. There is information about how to configure all the social platforms, but you will have to do the configurations yourself. Adjustable to any platform, Midrub is a very responsive platform. Midrub translates any language you want to have translated. Midrub has the possibility of adding 100 platforms in a brief time. Yes, indeed, there are some. Most of them are SaaS services with monthly fees. The most popular are Hootsuite and Buffer. There is also Agorapulse and Sprout Social. If you are a fan of self-hosted services like I am, the best solution would be Midrub or Stackposts. I own them both and they both are worth your money. This article is not the complete scoop about Midrub, it’s a teaser to peak your interest. You are thinking about using Midrub, go to the website to find out more. Copyright © 2019 Urban Tracks.